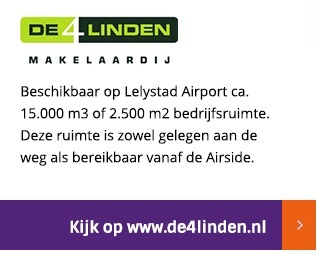 Lelystad Airport does not currently have a full air traffic control service. However, staff of the airport’s Operational Service provide traffic information to pilots. During daylight hours aircraft must fly VFR (by Visual Flight Rules). Before sunrise and after sunset aircraft can only land under supervision of- and guidance from Schiphol Approach. Apart from rendering traffic information, the Operational Service is also charged with maintaining order at the airport. 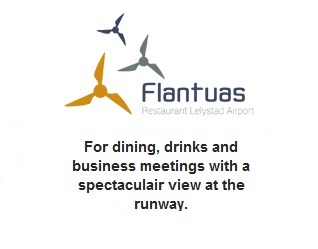 Lelystad Airport also looks after the technical maintenance of the entire 230 hectares of airport premises. Nearly all of the airport’s technical systems are maintained under own control. 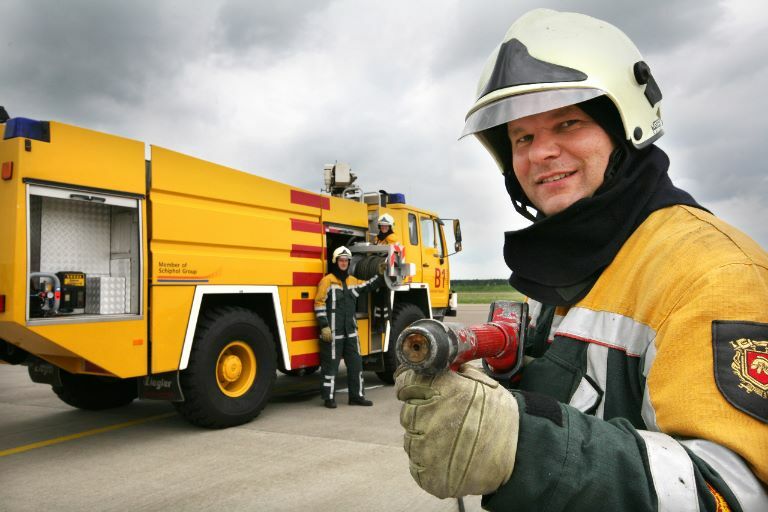 Apart from regular operational and technical activities, these staff also constitute the airport fire-fighting service and in winter time they provide snow clearing at the airport.